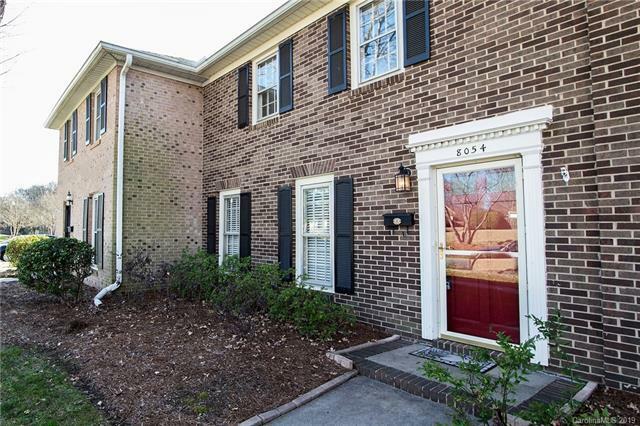 Spacious 2-Story Brick Townhome Located in desirable Quail Hollow Area of South Charlotte 1/2 mile from Light Rail Station. HUGE Living room w/Fireplace. Large Dining Room. French doors lead to enclosed private patio. Master Suite w/Walk-in Closet & Private Bath. NEW Carpet thru-out. Light & Bright Bedrooms w/Ceiling fans. 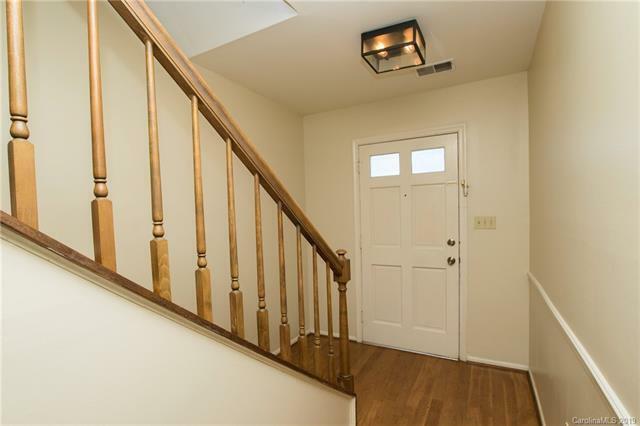 Freshly painted & neutral thru-out, Updated Designer Lighting. Storage Room. Includes Kitchen Appliances. 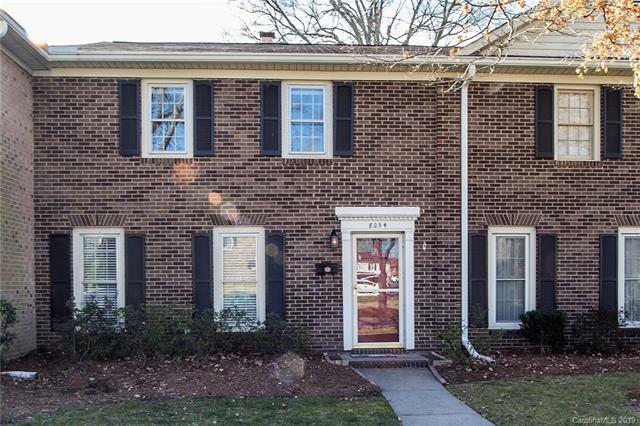 Wonderful & Established Community w/Pool, Clubhouse & Playground. 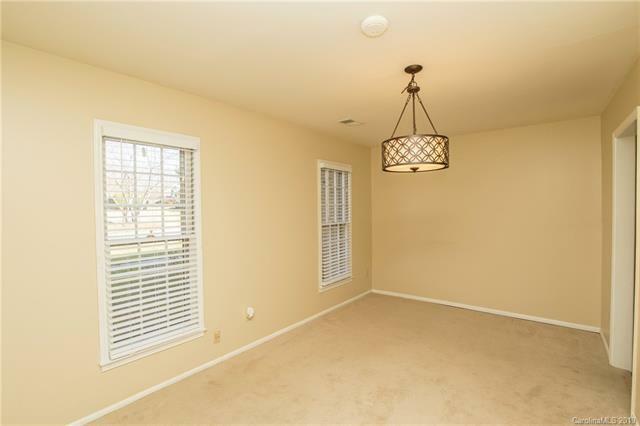 Minutes to Southpark, Light Rail Station & I 77. Pet Friendly. Offered by Fairchild Properties Llc. Copyright 2019 Carolina Multiple Listing Services. All rights reserved.